How many questions do you have about healing? Would you know where to find the answers in the Bible? Are you looking for help for yourself or a friend? Your search for answers is over! 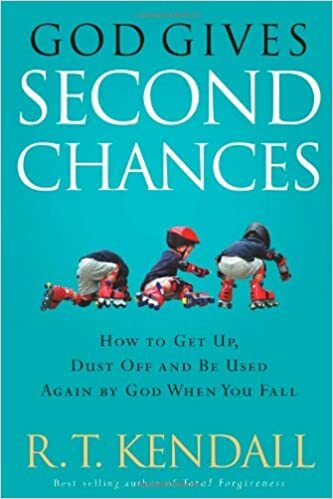 In David Cross’s A – Z Guide to the Healing Ministry you will find answers to almost every question you could ever have about the healing and deliverance ministries. This is much more than a reference book for occasional use - Peter Horrobin describes it as “a healing goldmine”! 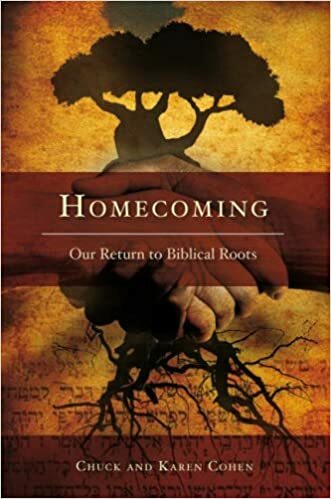 You will quickly get absorbed in David’s remarkable book. He writes in a way that draws you in and leads you on and before you know it you’ve soaked up a wealth of truth. 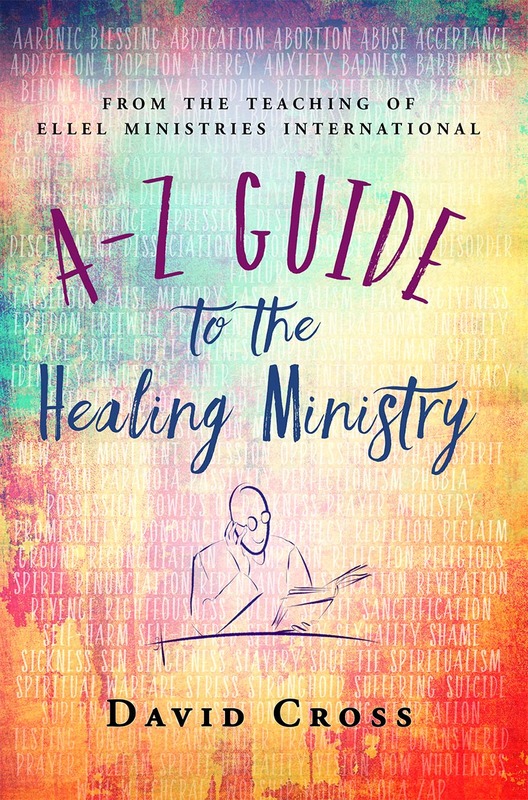 In the A – Z Guide to the Healing Ministry you will discover solid Biblical teaching drawn from David’s twenty five years of front-line experience of putting the teaching into practice. This book is an encyclopaedia of life-changing information. Every entry not only contains the information you might be looking for, but it also challenges the reader to apply the knowledge in their own life. It is only by applying the truth, in this way, as Jesus said in John 8:32 that the truth can indeed set you free. With hundreds of definitions, inspirational commentaries and creative illustrations, David condenses the fundamental foundations of the healing and deliverance ministry of Jesus into highly readable sections, providing you with a mini-library of dynamic teaching. 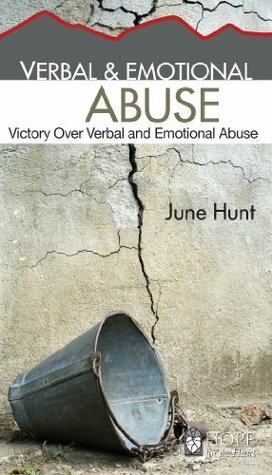 This invaluable reference book will empower and further your understanding of the healing and deliverance ministry and provide personal keys to help you in your own Christian walk. 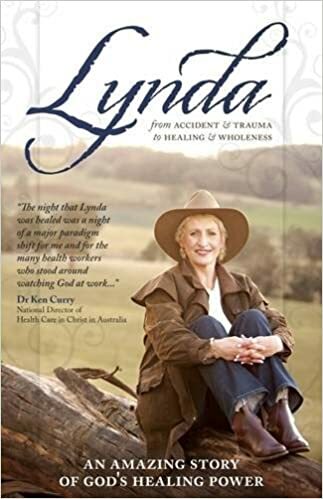 "A ground-breaking, life-healing resource for the Body of Christ... absolutely unique... your best and most invaluable 'go-to' biblical and pastoral reference resource for all things related to healing. This is no ordinary A-Z dictionary. This is a compendium of truth that will bring you to the person and presence of Jesus, the ultimate Alpha and Omega when it comes to our salvation, our healing and our deliverance. But enough... get reading and discover what i found!" "An essential tool in the hands of everyone involved in praying for others. A healing gold-mine! 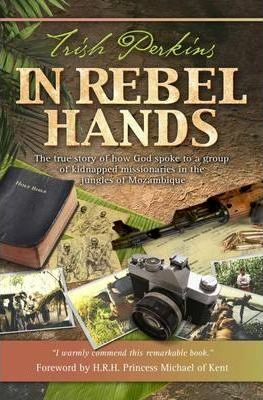 I unreservedly commend this book."